Tampa, Fla. (July 25, 2003) – Ryan Moyer of Coral Springs and Marc Thomas O’Keefe of Boca Raton are the first to receive the newly created American Cancer Society/Nicholas R. Chiera College Scholarship. These two scholarships, coordinated through the American Cancer Society’s College Scholarship Program in Florida, are a memorial tribute to the late Nicholas R. Chiera by his family. The Chieras have long been supporters of the American Cancer Society’s R.O.C.K. 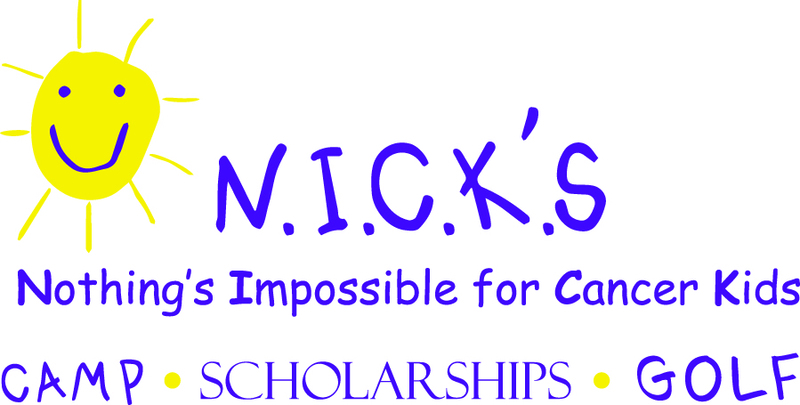 (Reaching Out to Cancer Kids) Camp Program through their annual Nicholas R. Chiera Golf / Tennis Classic. In ten years, they have raised over $1 million dollars to enable children with cancer to attend R.O.C.K. Camp. Now for the first time, they are expanding their support to include the American Cancer Society’s Families ROCK Weekend and College Scholarship Program. Additionally, a generous donation from tournament sponsor Security Source and its president, David Guttadauro, helped expand this scholarship opportunity to two college scholarships. “These college scholarships represent a vote of confidence from both the American Cancer Society and the Chiera family in these two young cancer survivors,” said Marilyn Westley, Director of Childhood Cancer Programs for the American Cancer Society, Florida Division. Moyer, an acute lymphoblastic leukemia survivor, will attend Florida Atlantic University in Boca Raton, majoring in mechanical engineering. Moyer was diagnosed with acute lymphoblastic leukemia in October of 1991. After undergoing two and a half years of extensive chemotherapy, Moyer’s disease went into remission. At the age of 16, the cancer came back. Because he was unable to attend a regular high school, Moyer enrolled in the hospital homebound program and graduated as class valedictorian with a 4.0 Grade Point Average. O’Keefe, a mucoepidermoid carcinoma survivor will attend Florida International University in Miami, majoring in music. O’Keefe, has persevered through two major surgeries as well as 33 radiation treatments. O’Keefe is a member of the Olympic Heights High School jazz band, marching band and has competed in various state music competitions. The American Cancer Society is dedicated to eliminating cancer as a major health problem by saving lives, diminishing suffering and preventing cancer through research, education, advocacy and service. In Florida, there are more than 65 offices, three Hope Lodge facilities and approximately 80,000 volunteers involved with American Cancer Society programs and activities. For more information anytime, call toll free 1-800-ACS-2345 or visit www.cancer.org.